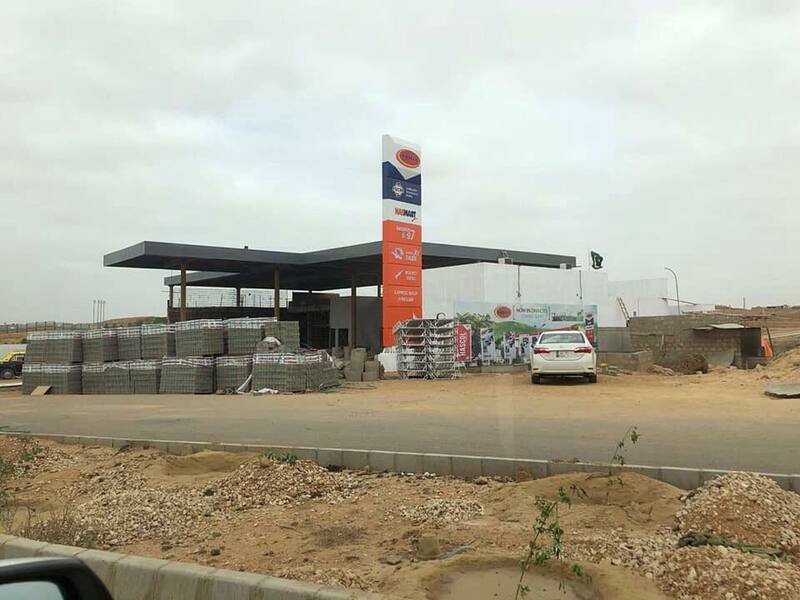 Petrol pump construction at main CBD boulevard, another milestone by DHA city. The construction of the pump is in the final stages. The construction will be beneficial for the transit between Shaukat Khanum Hospital and Dow University and Hospital. All the arrangements are been made to assist the traffic coming to and from both the hospitals at DHA city.